Heartworms can be a terrifying subject for many pet owners, that leaves you hugging your dog as you try to shake off the heebie-jeebies. 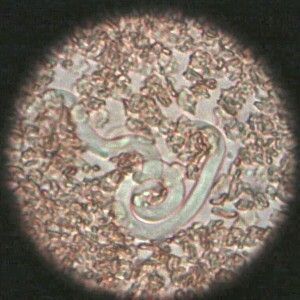 Heartworms are a parasite that lives inside dogs, residing in their heart, lungs, and blood vessels. Adult heartworms can grow up to a foot in length and cause some extensive damage inside your dog, including lung disease, heart failure, and organ damage. The worst part about heartworms? Even though they can affect cats and even humans, dogs are their preferred choice for hosts, meaning your dogs can be susceptible to them. Here’s what you need to know about heartworms in dogs. The typical means of transference is through a mosquito bite. Baby worms circulate through the blood and when an infected dog is bitten, that blood is now traveling via mosquito. If it then bites your dog, it increases the chances of your dog becoming infected by heartworms. As the number of worms increases, these symptoms get progressively worse and lead to other issues. What are the Chances My Dog can Become Infected? The problem here is that all 50 states have some instances of heartworms, making it almost impossible to track down the exact factors that make your pet more or less likely to contract them. Humidity and higher instances of mosquitoes are certainly a factor but there’s much and more to consider. What Do I need to Know about Testing? 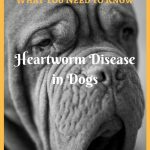 Heartworms are a very serious disease that only gets worse as time goes on. 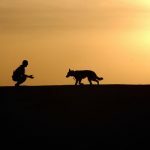 Like most other health conditions, the sooner it’s detected and dealt with, the better your dog’s chances are. Testing for heartworms, fortunately, is very simple. Vets take a small blood sample and test for the heartworm proteins which determines if your dog is sick or not. What do I do if my Dog has Heartworms? First, don’t panic. If you detect the heartworms early enough, there’s a very good chance that you can prevent future damage and get your dog on the path to recovery. It’s important during this time to restrict exercise, as that can cause more damage while the worms are still present. Your vet will help you come up with a plan to help kill the worms and get your dog healthy once again. When Should I get my Dog Tested? 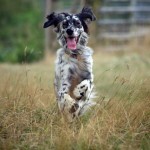 Annually is always the best course of action, even if your dog is on preventative medicines. This can be easy to work into routine visits and check-ups and doesn’t take a lot of time. When it comes to heartworms in dogs, catching it early is always the goal. Use monthly preventative medicines to keep your dog safe and check with your vet regularly to make sure that the medication is working. 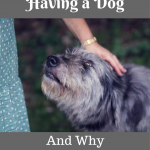 While it might seem like a hassle, your dog will thank you for it. Guest Author: +Neil Kilgore is the Jack (Russell) of all trades at Greenfield Puppies in Lancaster Pa. He regularly blogs about dogs, breeders, and puppies on the Greenfield Puppies website. 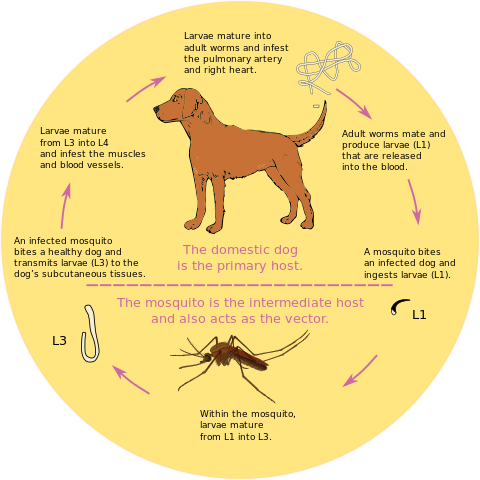 Have you had to deal with heartworm in your dog? What was that like? 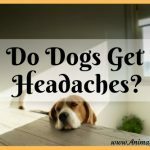 Did your dog recover? Its a great post I have come across after a long time. These are some things which most of the owners are now aware off. And, after reading this blog I feel more informative and aware. From now I will make sure that I will secure my pup from such infections. Heartworms were not on my radar until last year because we don’t have them here. Yes, there have been a couple cases a year in Washington State but almost all of them can be attributed to traveling out of state. However, it looks really scary and we DO travel out of state. I don’t want to give the dogs heartworm medication all year round but am considering it when we travel. Unfortunately, if you give a dog heartworm preventative and they do have them, it can kill them. Therefore you have to test a couple of times (before you give them preventative). At least it’s not expensive. 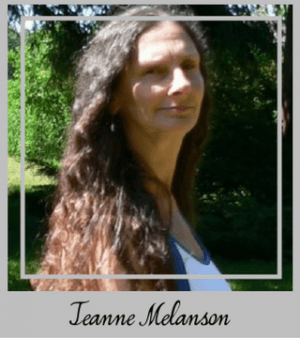 I might go to testing 2 – 3 times a year during the fall, winter and early spring and giving them preventative in the summer when we travel a lot. That all sounds like a wise thing to do, Jessica. Getting them tested would be an important thing, to begin with. It might not be a bad idea to give them preventatives in time for your travels. I was not actually aware that heartworm is not in certain states. Interesting. I hope it doesn’t spread there, like ticks have become more widespread. Safe travels! Thanks for posting this. I spray my yard every spring/summer and try to stay on top of this. I also use the flea and tick stuff that includes mosquito repellent. Yes, it’ a great idea to spray the yard, and to keep your grass short as well. Be careful of poisonous sprays though. I’m glad you stopped! I appreciate your comment. Cheers! Wow! This is a very informative article. I didn’t know that worms could affect dogs so badly. Thanks for sharing this. Now I know what to look out for to know if my dog may have worms or not. I wouldn’t want to lose my precious pet to heart worms.